Japanese artist Olde Worlde has released a new lyric video from his North American debut THE BLUE MUSK-OXEN, produced by noted musician Brad Wood. "Thinking of You" is a folksy tale with beautiful acoustic guitar, a beat heavy backing track and Olde Worlde's youthful, English language vocals. Not quite Little Jimmy Scott but not too far off either. 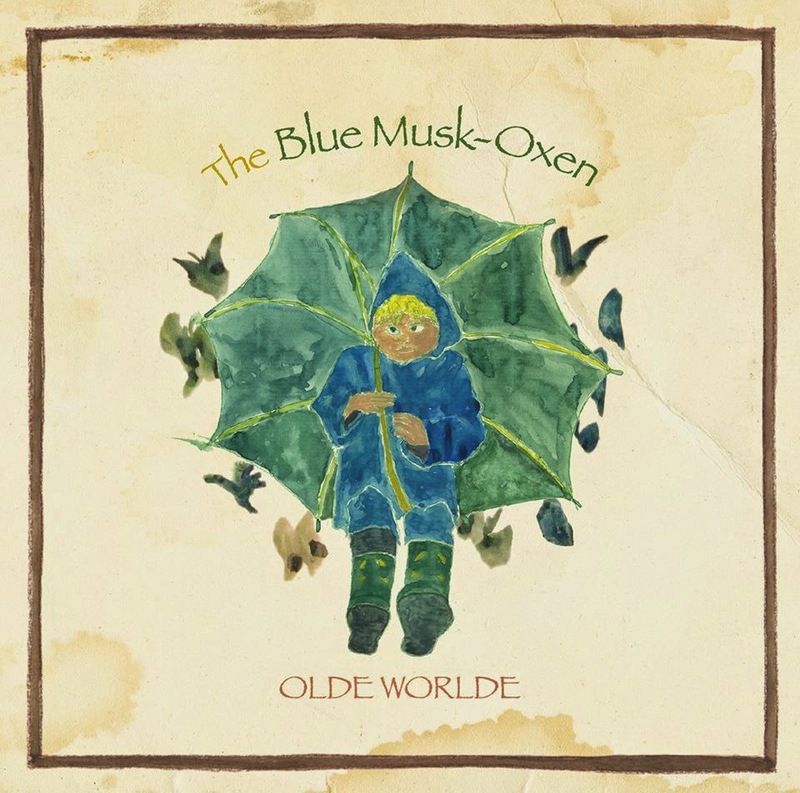 The Blue-Music Oxen, Olde Worlde was produced by Brad Wood (Smashing Pumpkins, Pete Yorn, Ben Lee, Sunny Day Real Estate, Tortoise, Liz Phair) who recorded and mixed the album in Los Angeles. 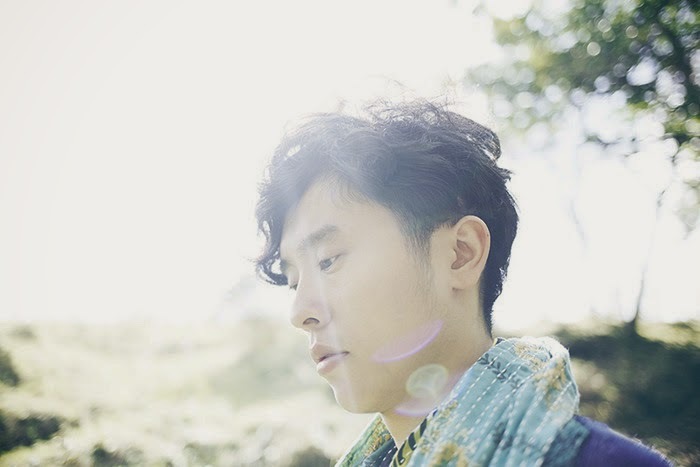 Wood provided the multi-instrumentalist Olde Worlde with a rich template of hooks and grooves reminiscent of classic pop songs and dreamy soundscapes to arguments the uniquely voice of Numata. The album, sung entirely in English, evokes an almost otherworldly, dreamy soundscape. Born in Machida, Tokyo. In November 2009, Olde Wolde's first release, Time and Velocity EP, was quickly followed by his first full-length album Anemone- Whirlwind in 2010. Propelled by his incredibly unique voice (often compared to that of a young chid) garnered Olde Worlde a great deal of attention in Japan and much critical acclaim. That summer, Olde Worlde played at one of Japan's most known festivals - Summer Sonic.